Samuel Morris married Hannah Cadwalader. Their sons James and Samuel Cadwalader attended the Academy of Philadelphia in its earliest years; Samuel Cadwalader Morris became a member of the College (later the University of Pennsylania) Class of 1760. 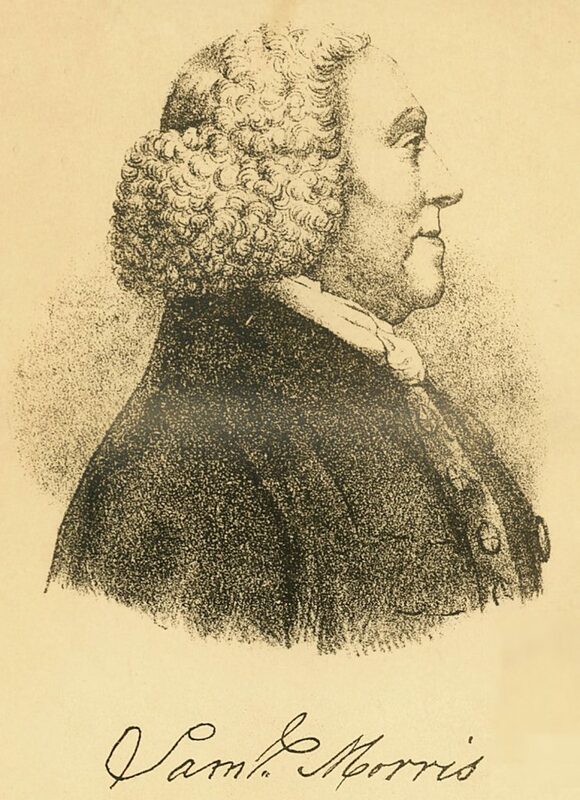 Samuel Morris served as a trustee of the University of the State of Pennsylvania (now the University of Pennsylvania) from 1779 until his death in 1781.